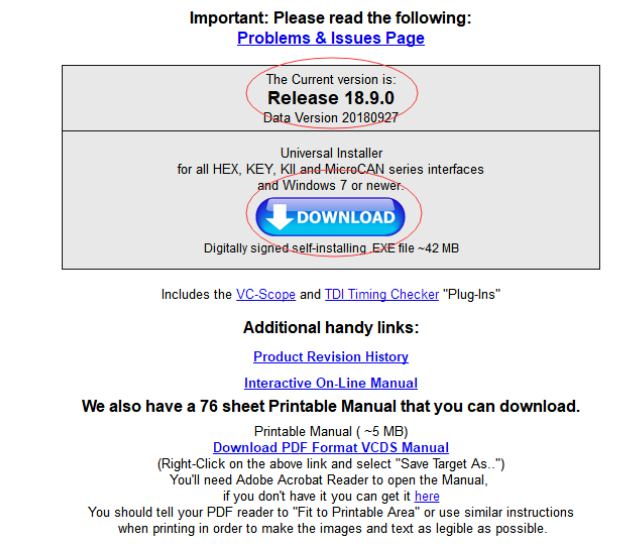 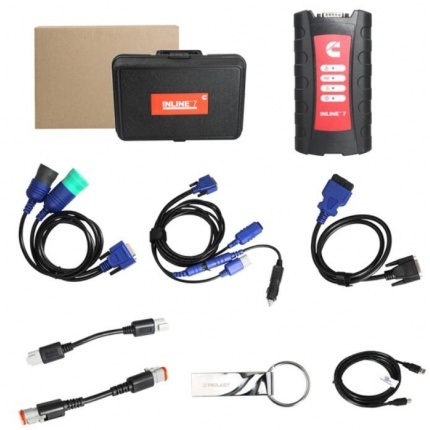 What’s the difference among Autel full system diagnostic systems, MaxiCOM MK908P, Autel Maxisys Elite, MS908P and MS908? 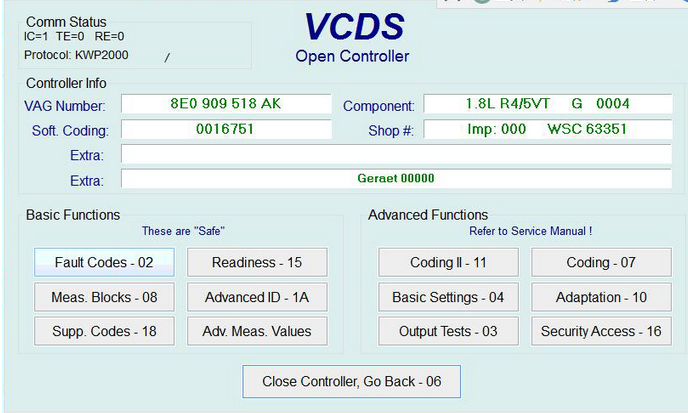 * Processor: The MK908P is processed by the powerful Samsung Exynos hexa-core Processor (1.3GHz Quad-core ARM Cortex-A7 + 1.7GHz Dual-core ARM Cortex-A15) while the MS908P is using the Samsung Exynos Quad-Core Processor 1.4GHz. 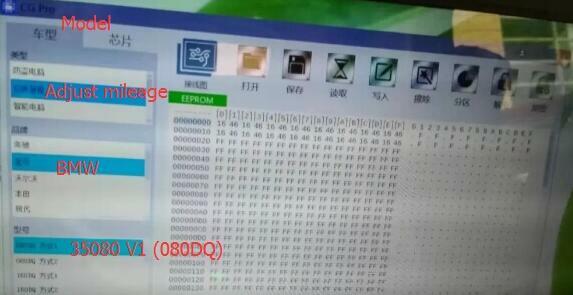 * Operating System: Diagnostic scan tool MK908P features Android4.4.2, KitKat operating system that is upgraded from Android 4.0, Ice Cream Sandwich. 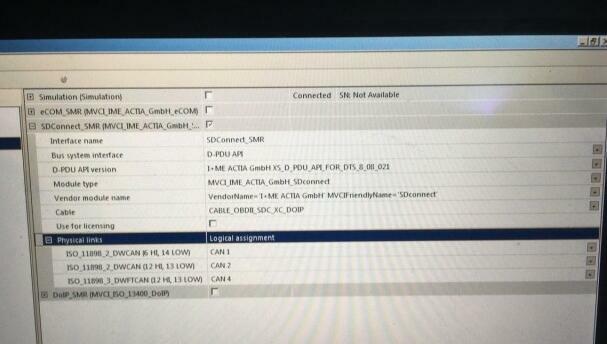 * Memory: The MK908P is equipped with 2GB RAM & 64GB on-board Memory, but MS908P only has 32GB on-board memory. 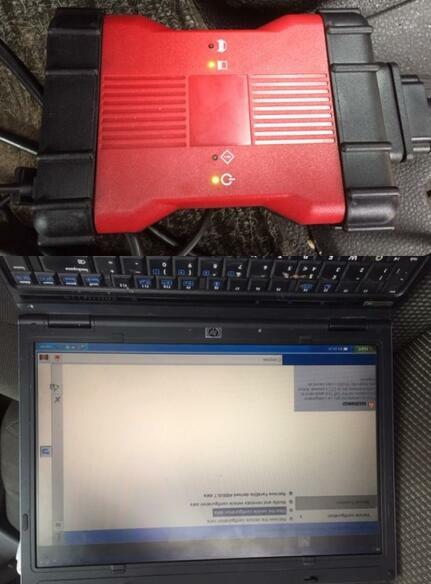 * Screen Size & Pixel: The Automotive diagnostic scanner MK908P features 101.1 inches LED screen with 1920*1200 resolutions that provides a better user experience than MS908P’s 9.7 inches screen with 1024*768 resolutions. 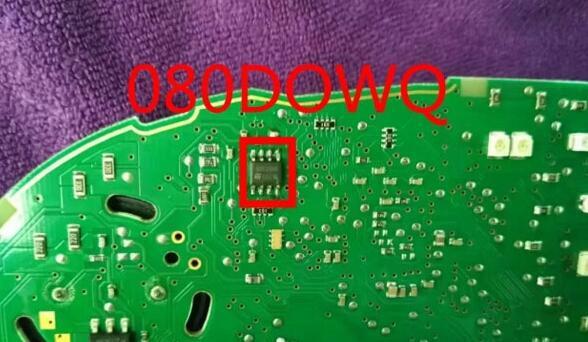 * Camera: The camera of MK908P is designed to provide a more detailed images using 8.0 Megapixel, AF with Flashlight. 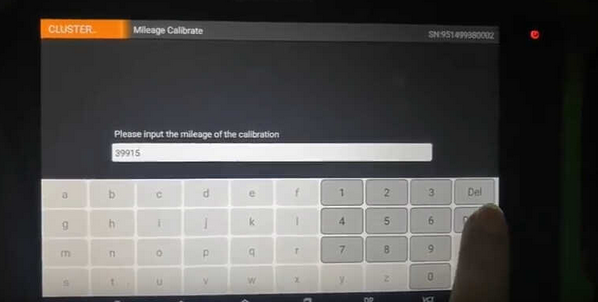 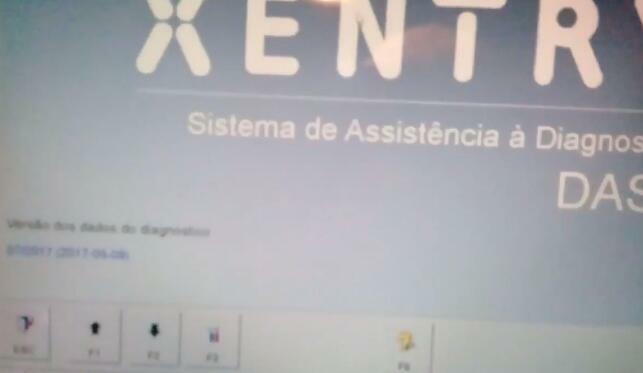 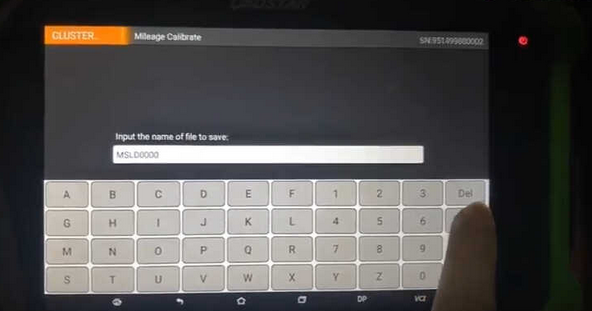 ?Battery Capacity: For a tablet diagnostic tool that is equipped with built-in battery, the battery life greatly affects the integrity of the diagnosis and the user experience. 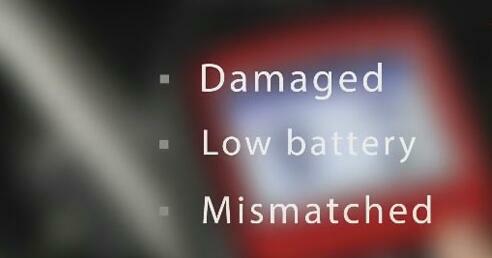 Compared to the Autel Scanner MS908P, the MK908P extends the usage time by increasing battery capacity by 4000mAh. 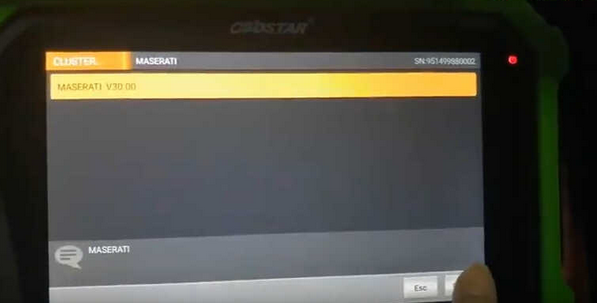 It asks for discs after selecting online. 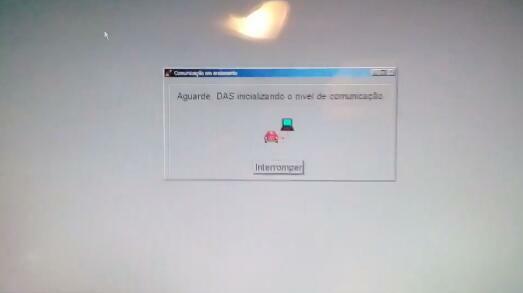 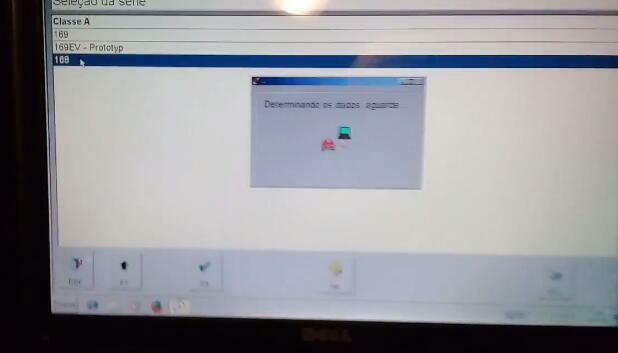 The computer has internet access and it works. 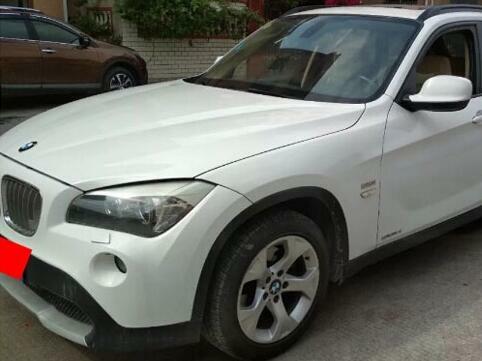 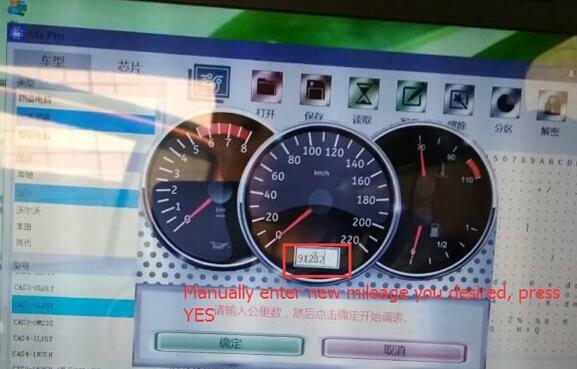 I have not tried coding on newer car with xentry. 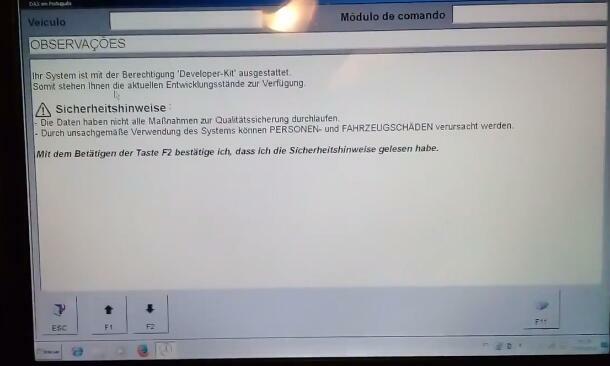 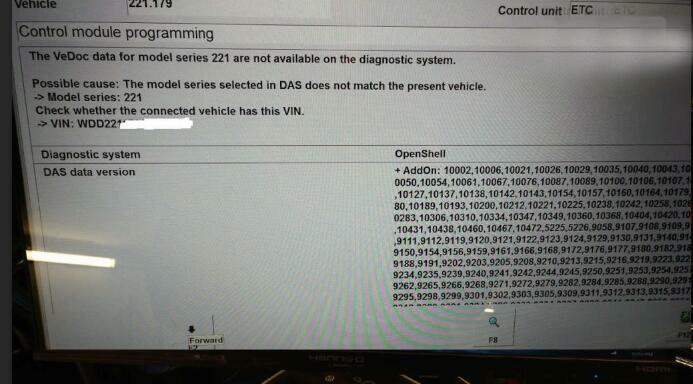 SCN coding works, because I have 12-2018 version Das Xentry. 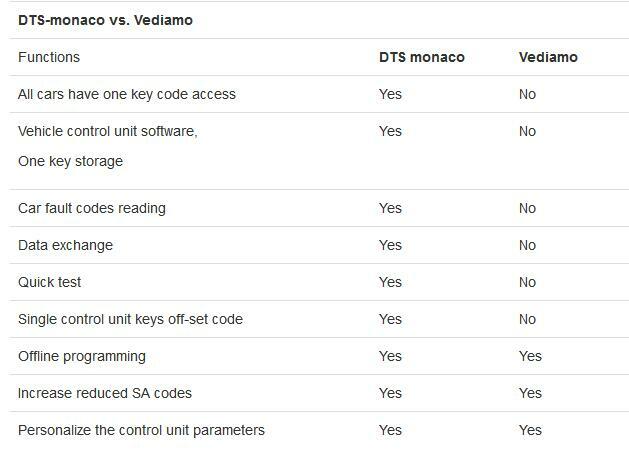 Where to have Online SCN coding account? 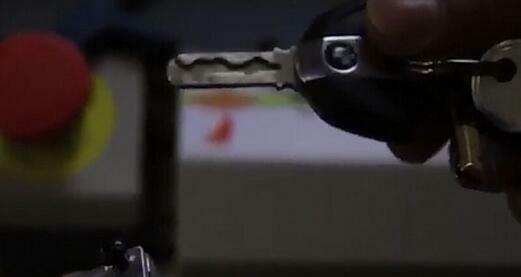 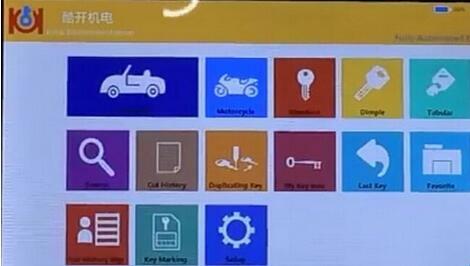 One-time service, no Benz dealer ID and password, but remote assistance. 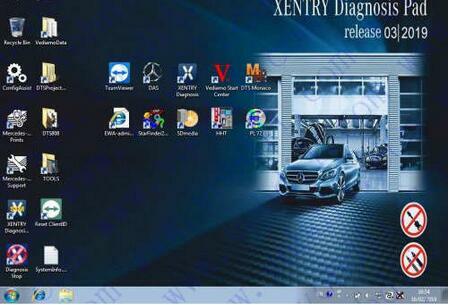 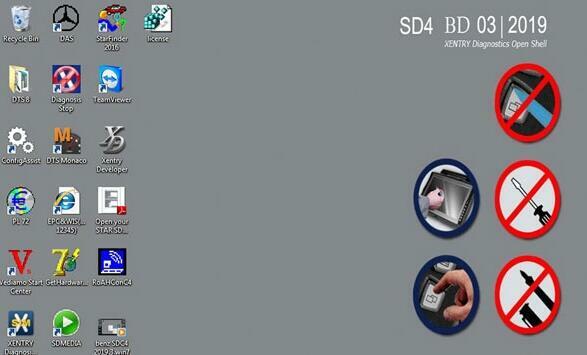 1) After ordering this service, prepare mb sd c4, car, laptop and teamviewer. 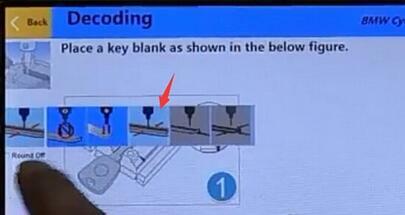 3) The engineer will access to your laptop to authorize SCN coding function. 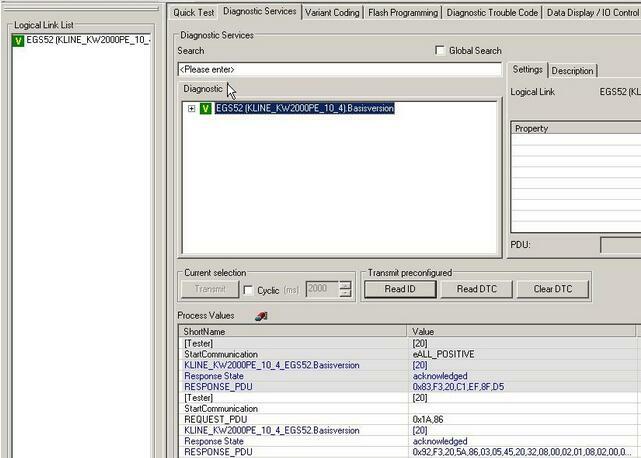 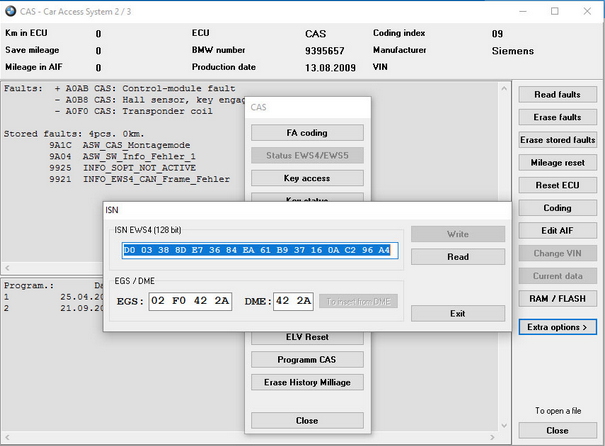 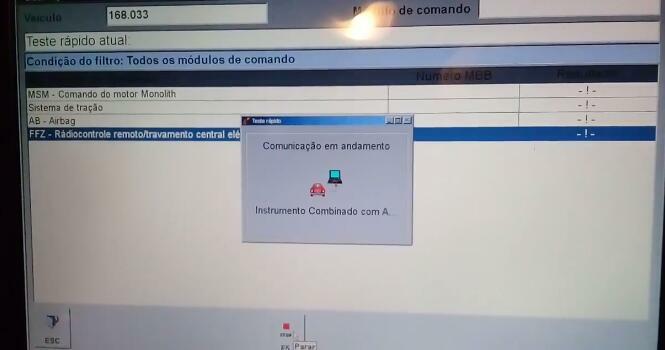 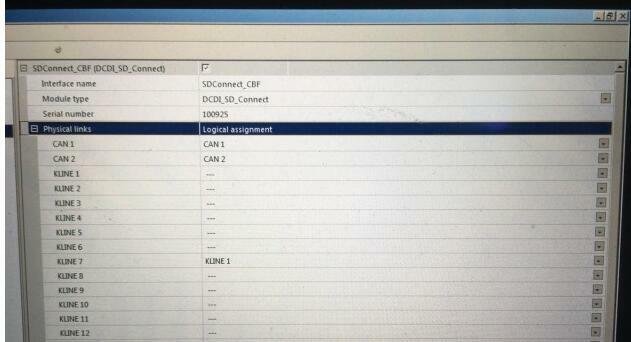 4) After finish, the system will display “The SCN coding sequence has been completed successfully”. 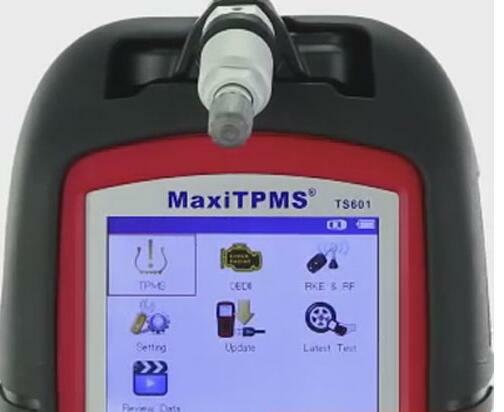 As we all know, Tire pressure has a significant impact on safety of the whole car, Many countries have mandated to install TPMS in cars to reduce traffic accidents. 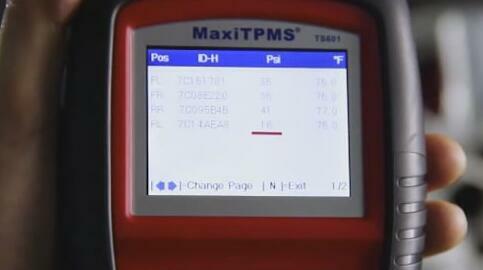 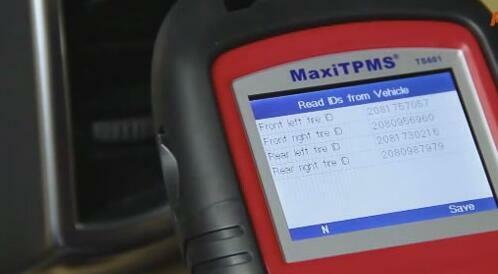 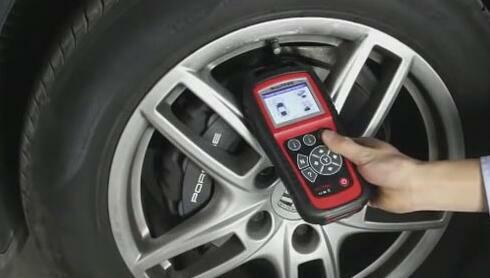 So, how much do you know about TPMS? 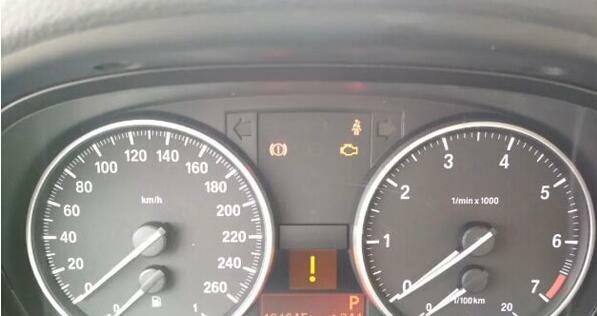 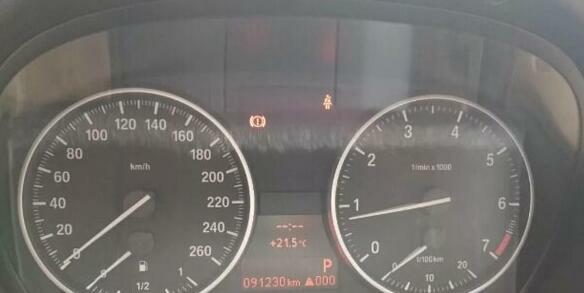 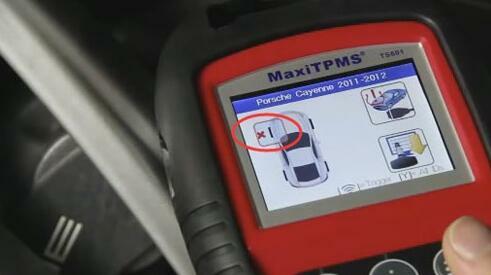 When the TPMS warning light is on, it may indicate low tire pressure or a broken sensor. 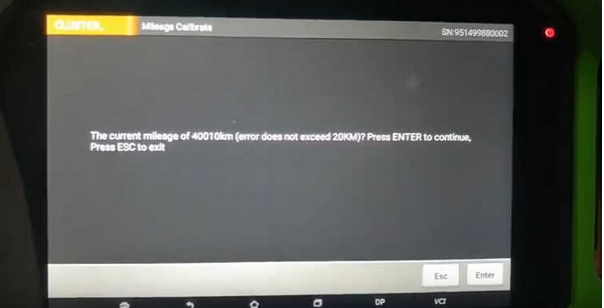 And that could be the source of the accident. 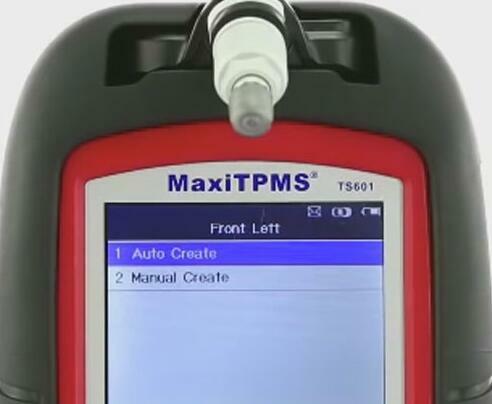 In order to turn off TPMS light and solve the problem, you are recommanded to use Autel TS601 to scan all sensors to confirm if TPMS sensor is working or not. 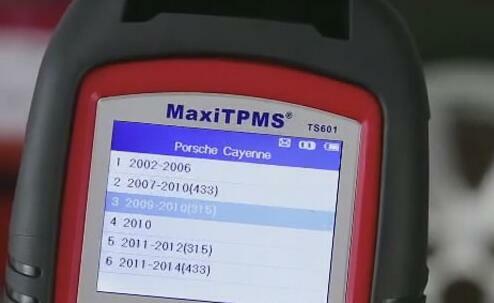 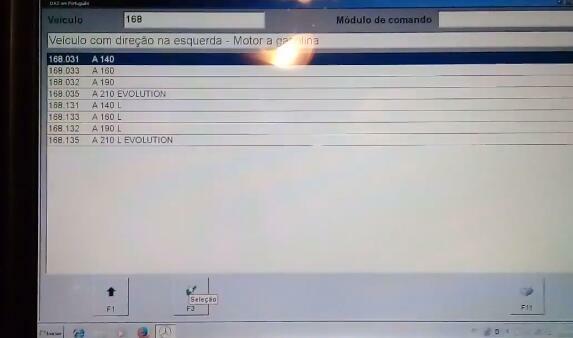 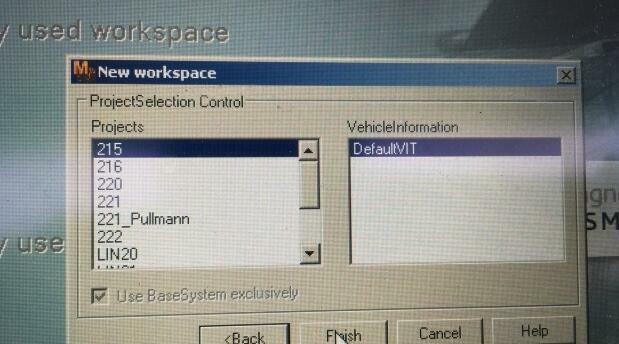 First, Power up TS601and choose “TPMS” from the main menu. 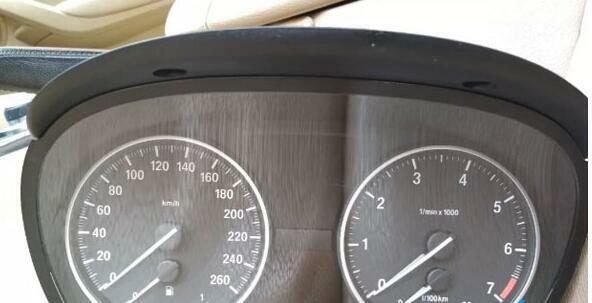 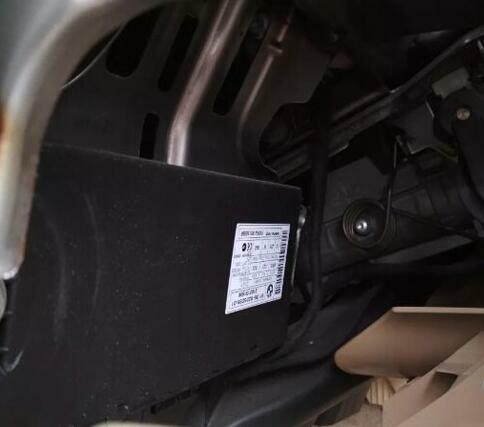 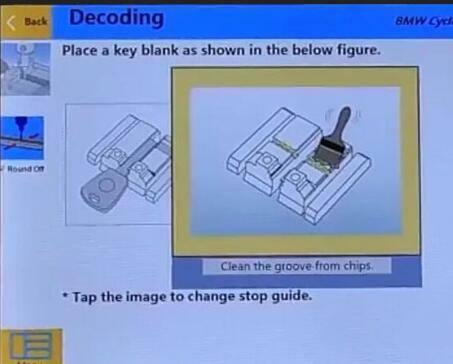 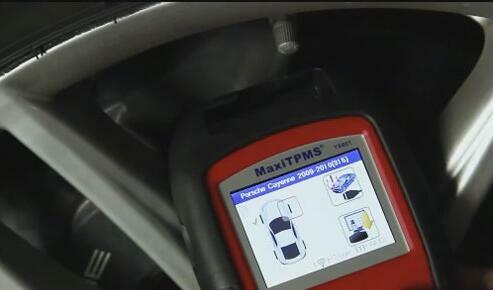 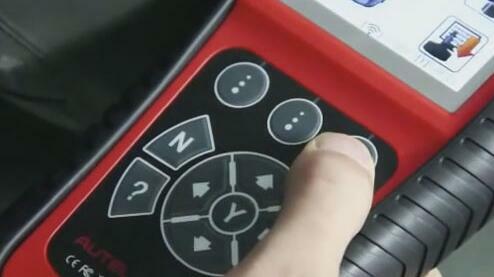 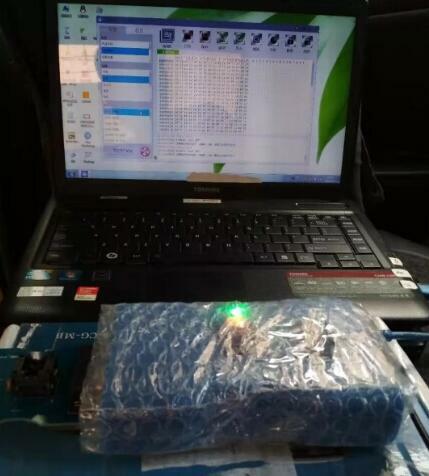 If the TPMS sensors are good and reading is successful, TS601 will display the sensors information onscreen. 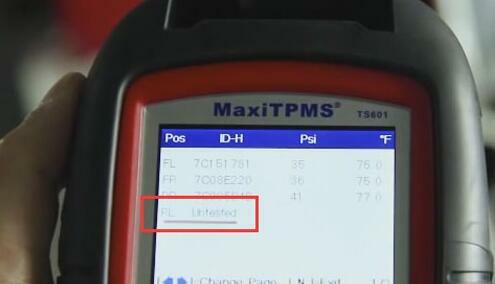 In this case, the TPMS light is probably caused by low tire pressure, you should check the test result on TS601 to find out which low pressure tire and Inflate the tire solve the problem. 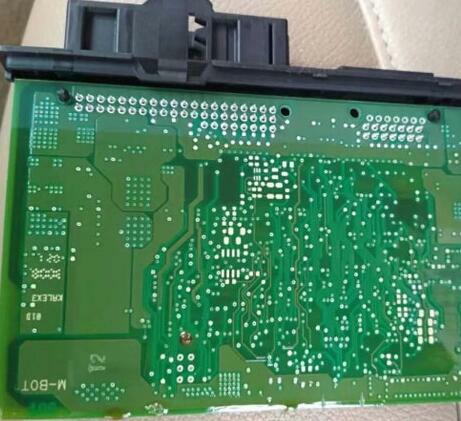 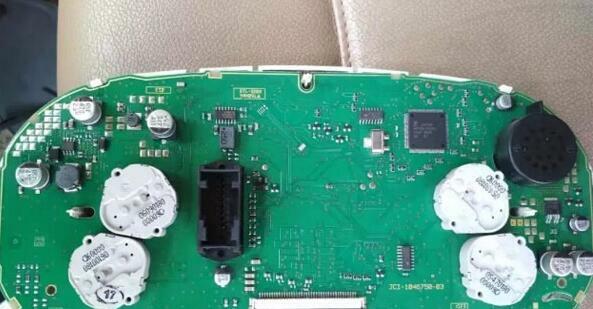 If the sensors is bad, TS601 can not read out the information, it will indicate that sensor is broken eigher mechanically or electronically. 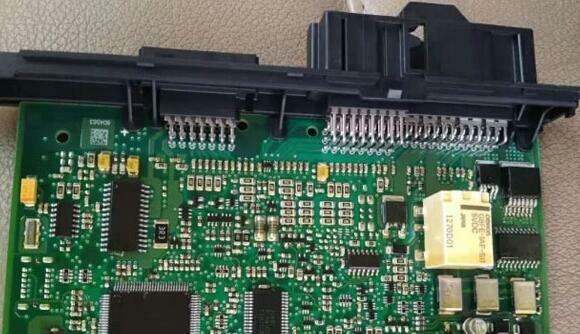 In this case, you need to replace original sensor with a new one and program the original sensor IDs or create a new generated ID to the new sensor. 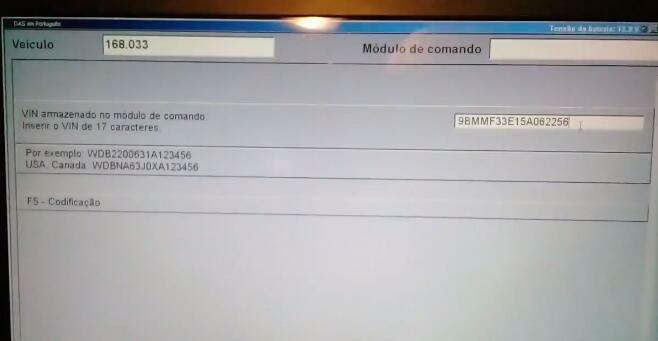 How to Clone a set of TPM Sensors IDs? 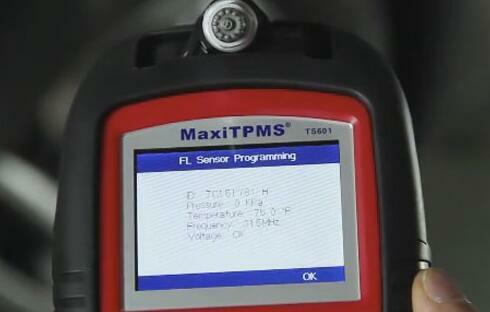 Using TS601 Scan tool and 433MHz MX-Sensors. 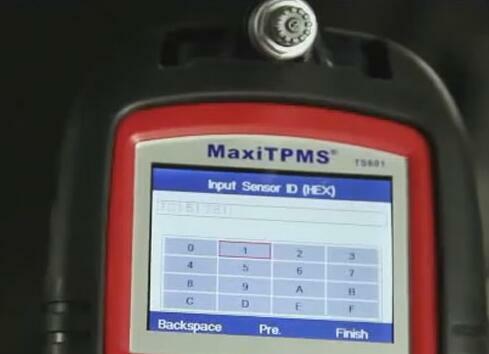 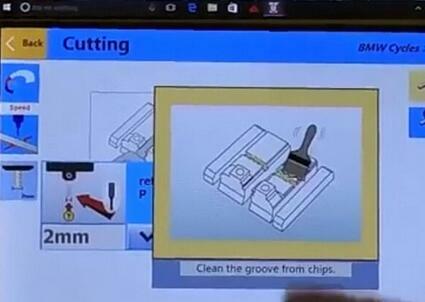 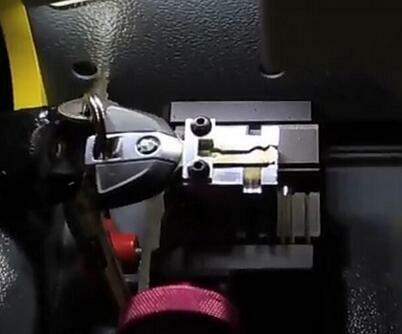 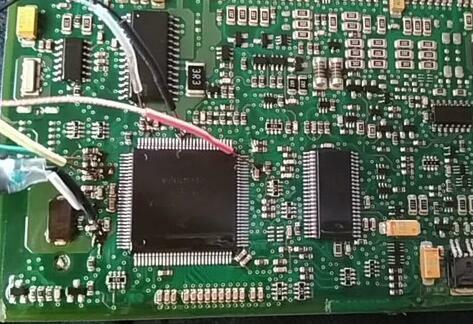 Use TS601 to activate the broken OE sensor and retrieve the sensor ID then you can program to the MX-Sensor. 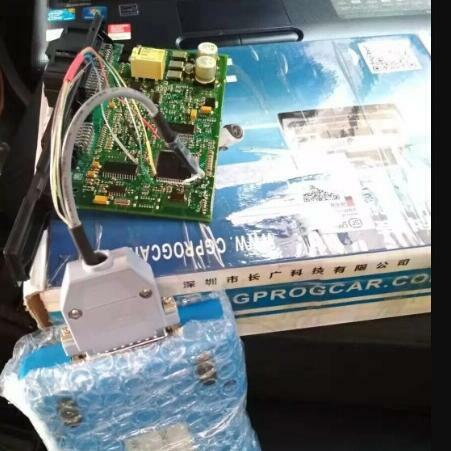 Connect the TS601 to your vehicle via OBDII cable and retrieve the sensor ID from the car system. 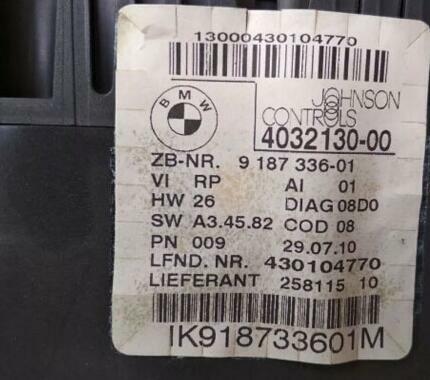 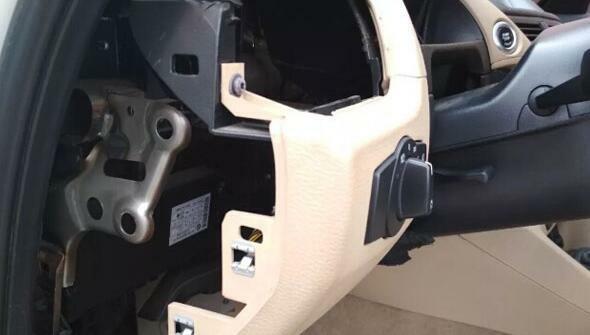 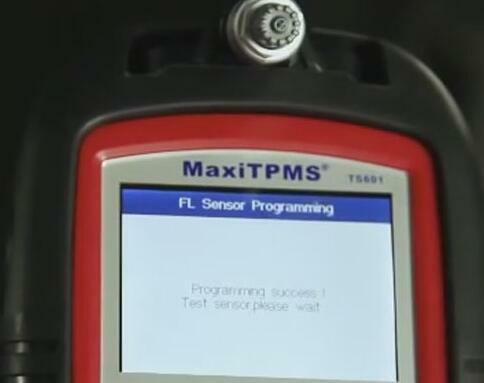 Since the new sensors are programmed with the same original sensor IDs, and installed to the same position, no TPMS relearn procedure is needed after replacement. 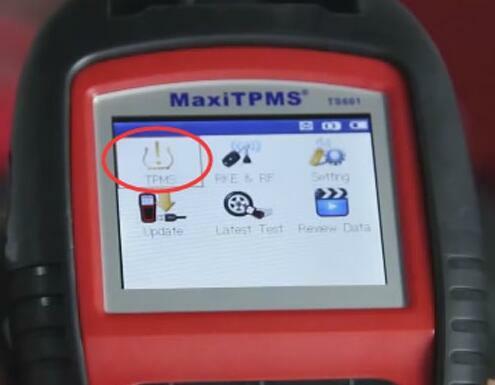 Because it is new unique ID, you need to perform TPMS relearn so that it can recognize the new sensors. 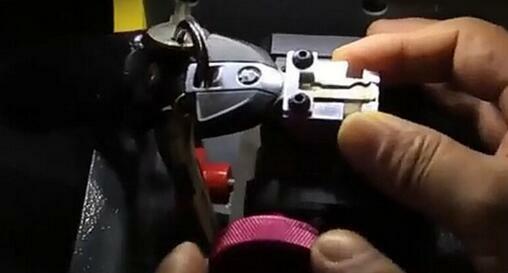 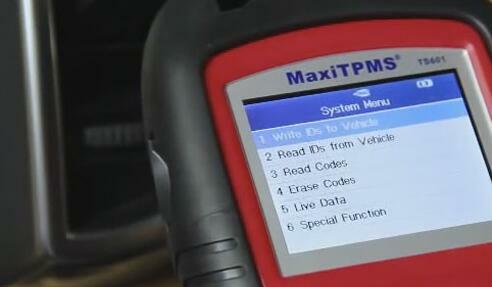 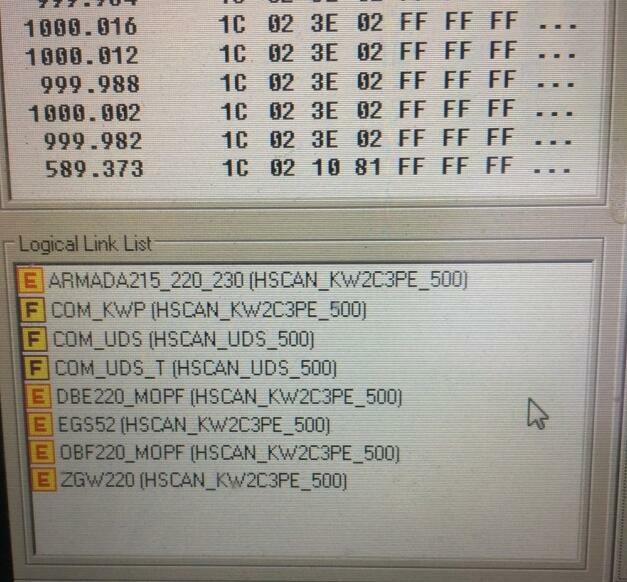 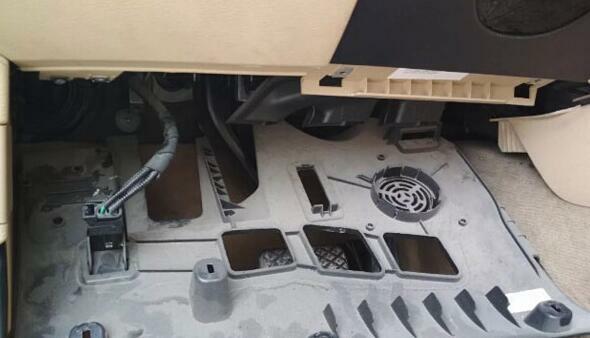 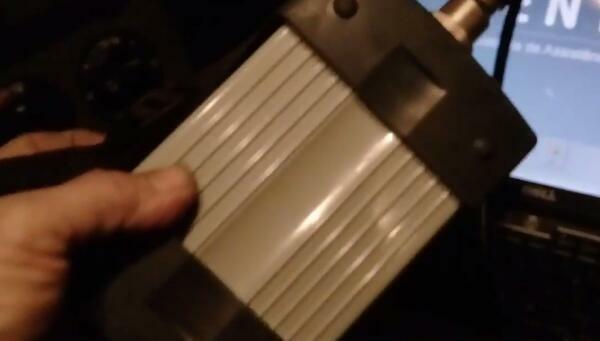 That’s all steps to help solve all TPMS problem! 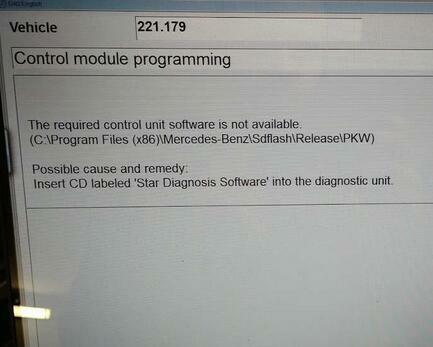 Mb Star C3 connect with notebook but no connect and no working to any modules to Cars or Trucks.